"Anyone looking to gain the edge in sport, Kim is for you"
Welcome and thank you for visiting. 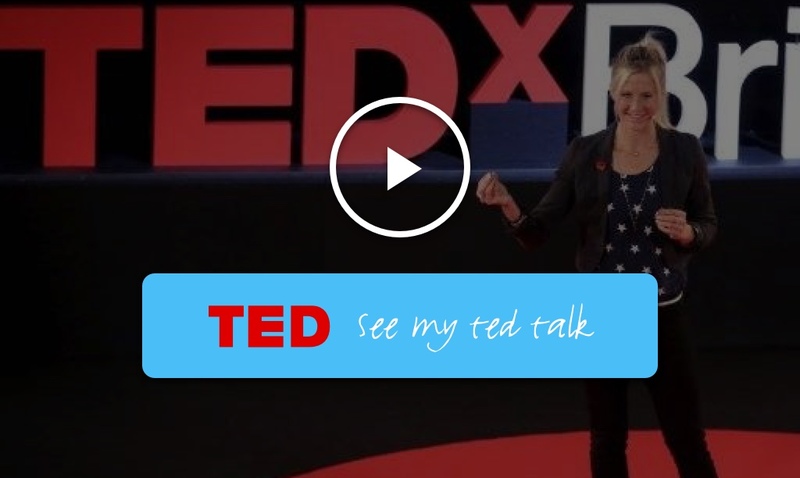 I'm Kim Ingleby, Multi Award Winning Mind Body Coach, Author and TEDx Speaker. With a passion and purpose to help you sharpen your mind, define your body, awaken your soul and lead the life you hope and wish for. I am passionate about helping people embrace fear, grow their confidence, commit to themselves and take action. I coach incredible people from all walks of life around the World, including Team GB Athletes, Strictly Come Dancing Pro's and Media Personalities. I founded Energised Performance in 2004, offering complete mind body management to help unlock your potential in life, sport and work. I have a passion for helping others and making a difference, raising over £85,000 for charities through community events & running 10 wild world marathons, 1 ultra & 1 Ironman, and volunteering on aid projects in Sierra Leone, Nepal, India & Belize. I'm proud to be a UK Brand Ambassador for Optimum Nutrition, Sweaty Betty & Shock Absorber. Recently I have been humbled to win the International NLP Public Service & Community Award, Bristol Happiness Champion, FHT Customer Service Excellence Finalist, Optimum Nutrition Gold Standard Trainer & Bristol Life Wellbeing 2019 Finalist. I'm currently healing post weils encephalitis, and trauma - these experiences have added value to my professional coachign and public speaking. Whatever your hopes or fears are, I believe in you and have the tools, empathy and support to help you ignite the spark and take action today. 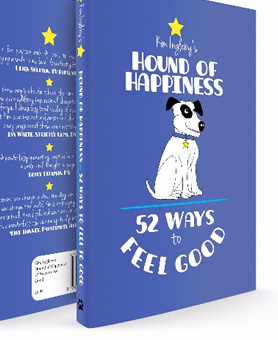 Click here to buy the hound of happiness!